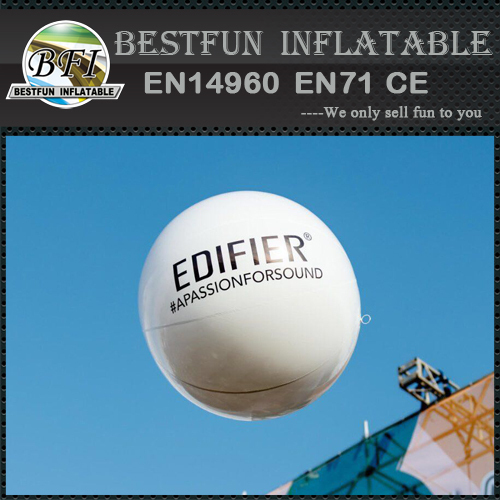 Our inflatable ball is big usge for many events, such as at the beach, the whole family can play the ball for the whole day on the water or beach. 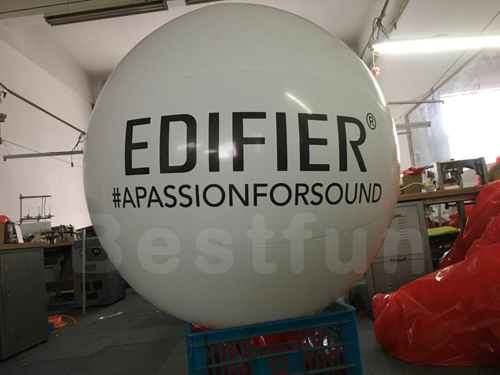 Some customers will get it for the vocal concert, when they sing, they can pass the ball one by one, that it is so high for every one. 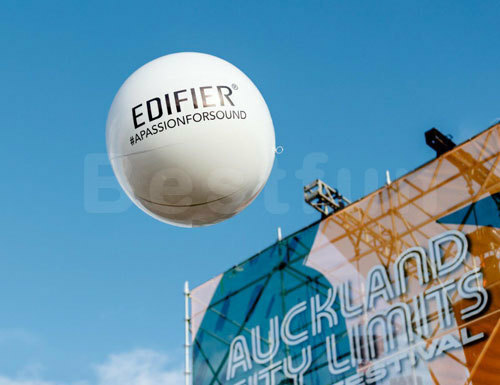 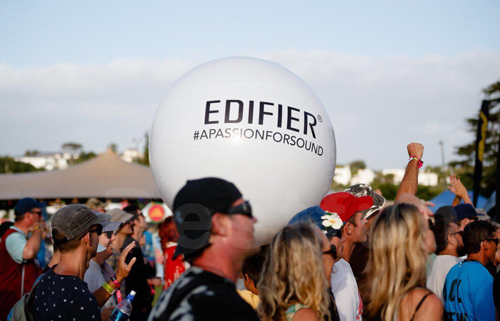 We can print you any picture or logo on the inflatable ball, you also can use for advertisement, that is more cheaper than show it on TV, just try to think that, choose a good place which is full of people, order a dia 5m ball with your logo and show, that is the focus for everyone!! For our production, all our inflatable ball will test more than 24 hours after finish to check if it is leak. 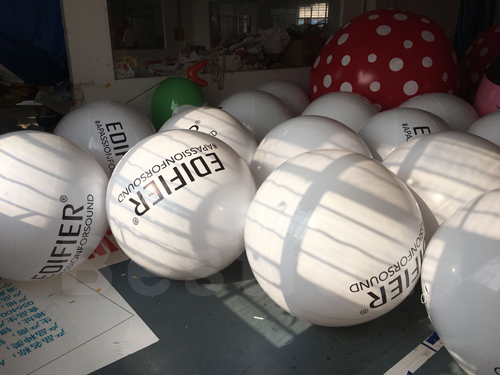 If it is OK, we will make a good package and ship to customers.